Jason J. Gudaitis began his career in the industry as a trainee in 1996. He joined Terrier in 2001 and assisted in opening our New Jersey office. Through his strong performance he was promoted to the position of Director of Operations. 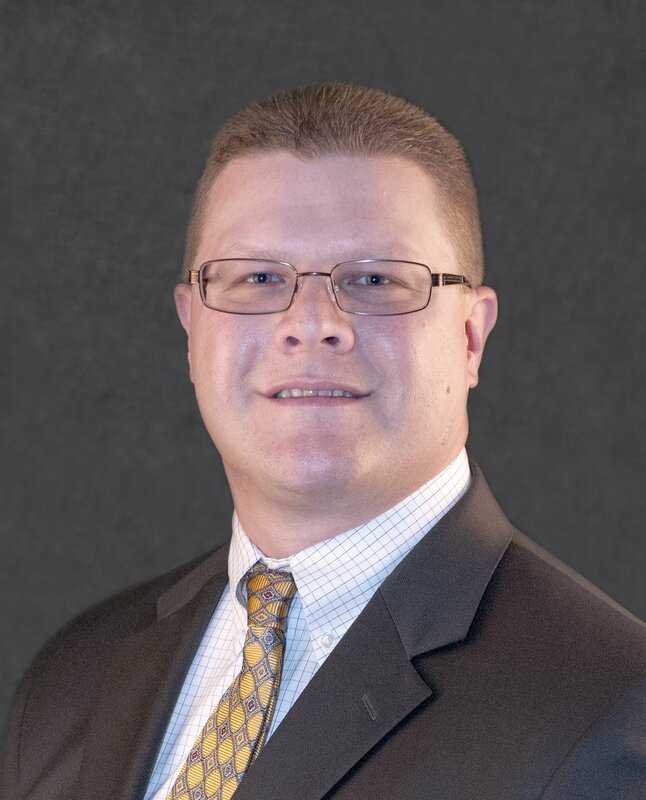 In 2016, Jason was promoted to Managing Director of the TCS NJ location. He currently manages a strong and skilled team of investigators in surveillance, claims, and desktop investigations. Jason graduated from The College of New Jersey in 2000 with a Bachelor of Science degree in Business Administration and a Minor in Law and Justice. He then received his Fraud Claims Law Specialist designation from the American Educational Institute in 2001 and later became Insurance Fraud Certified from the North American Training Group. Within the realm of database and data mining, Jason has provided expert witness testimony and continues to provide training and consultations to our staff and clients.